Bruce Lee was obsessed about the length of a fight – even if it lasted minutes or seconds, it was always much too long. Now, imagine if you could finish a fight without any fancy obscure secret technique from Biu Tze or Wooden Dummy or whatever. Would you like to finish a fight with: a) 10 moves, b) 1 move, or c) 0 moves? Option c) would be great, giving us the least amount of potential contact time with any bone-jarring fists or kicks. Sometimes a fight can be avoided with verbal de-escalation. But that might not always work, so you might be left with option a) or b). Any votes for b)? 1 punch. 1 kick. Or 1 “universal solution”, something you may have heard of before from WT. In an uncontrolled adrenaline-rushed state, that 1 move might be followed by a flurry of more attacks. Now how does this relate to training? Back to the basics. This applies to any sport, line of work, etc. 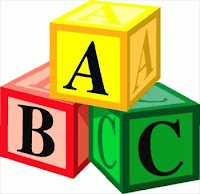 In CPR, as frantic as the situation could be, it’s always “back to the basic ABCs” (airway, breathing, and circulation). In WT training, there’s always time for chain punching, and Siu Nim Tao totally evolves as you go. 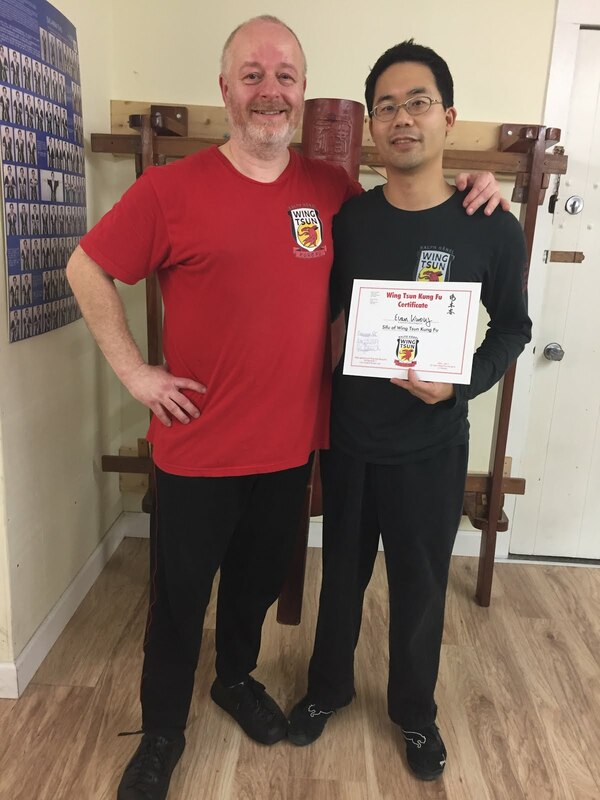 I’m not going to try and Chi Sau my opponent to death using part A of the lost section 17, sub-section 8. Oh I am human after all, and have feelings of jealousy and selfishness at times. I do like learning new things, but as long as I don’t become only a collector of techniques. I’d love to be able to have a solid punch stemming from a grounded root, which comes from training the basics often. After all, most if not all of the “techniques” stem from a temporarily inhibited attack.